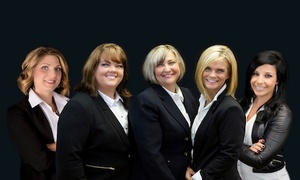 "We are Reliable, Responsive, and Respectful...working hard to be the BEST thing that ever happened to our clients. By leveraging the RE/MAX organization and brand, we are better able to serve you and your interests. RE/MAX is recognized throughout the world as the top organization in this industry, and with the support of the Real Estate REPs, you are in very good hands."